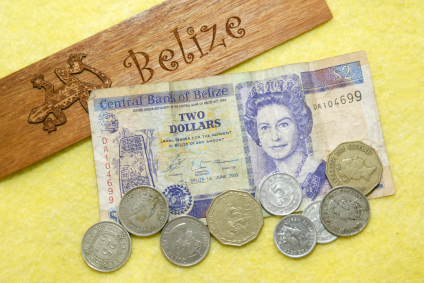 After living in Belize for seven years, I’m well versed with the different programs the Belize government has in place to help woo foreign retirees to it’s shores. Perhaps the most talked about is the Qualified Retirement Persons Program, which the government enacted about a decade ago. As the article points out, there are some pros and cons for ex-pats to go this route. Also, I think the government of Belize would be wise to take a closer look at what Panama currently offers foreigners, since this benefit package is one of the main reasons Panama has become one of the leading destinations for expats. Some countries roll out the welcome mat for foreign retirees, offering sometimes significant tax breaks, in-country discounts, and other perks once you’ve qualified for resident retiree status. Costa Rica was the first country to make a concerted effort to attract foreign retirees with a program of special benefits. Its pensionado program was responsible for bringing tens of thousands of foreign retirees, mostly Americans, to the country in the 1980s and 1990s. While the pensionado visa is still available in Costa Rica, many of the tax breaks and other special perks it once offered have been discontinued. Costa Rica has also become more expensive, both as a place to live and as a place to own a home. For these reasons, while Costa Rica is perhaps the world’s best-known overseas retirement haven, it no longer qualifies as one of the best.